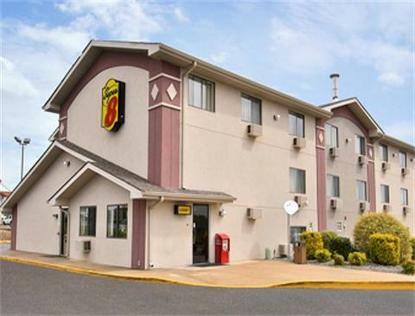 The Super 8 in Aberdeen Maryland is located off I-95 at exit 85. We are just a few miles from Aberdeen Proving Ground, Cal Ripken Baseball Stadium and Museum and many attractions Baltimore Inner Harbor has to offer.You are sure to enjoy our complimentary SuperStart Breakfast, all rooms feature a microwave, refrigerator and in room safe, hairdryer and alarm clock. We also welcome your pets upon availability with a fee $10.00 per day/per pet.